In March of 2019 we installed a solar array on our roof, generating up to 11.000 KWh of electricity. Even in cloudy conditions we have more than enough electricity during the day time. It must be said it is amazing to see these “simple” static panels generating so much energy from what seems like thin air. 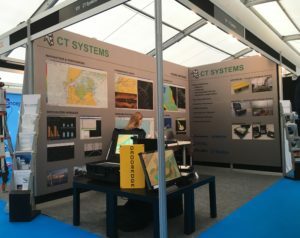 Visit us at the Ocean Business 2019 Exhibition in Southampton! We will be present all week in booth number V31, as always all are welcome! 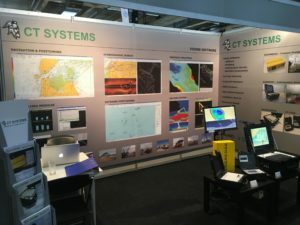 We are currently exhibiting at the Maritime Industry exhibition in Gorinchem, from today May 29th till Thursday May 31st. As always you are more than welcome to visit our stand! 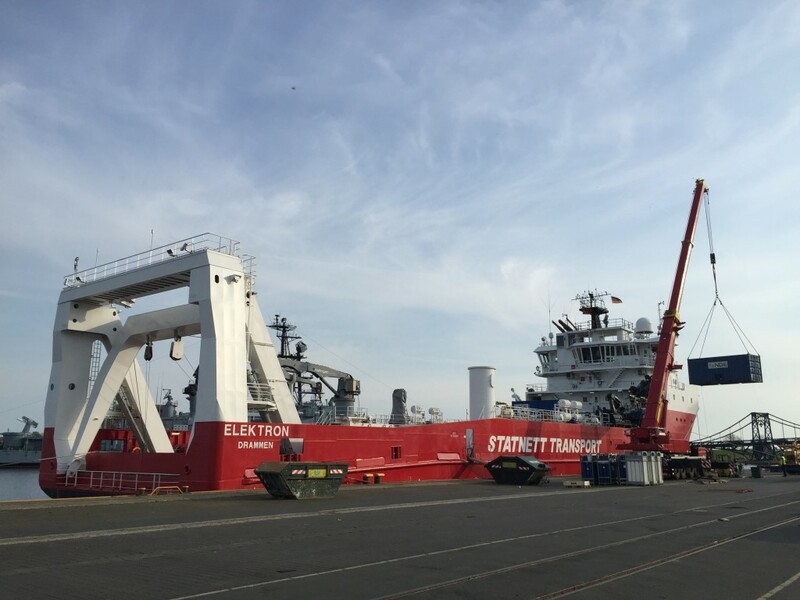 For NDE Offshore a redundant Viking Offshore system was mobilised on the M/S Elektron. Equipped with a USBL system, interfaced into the Viking system it provides positioning for the ROV and for the divers. 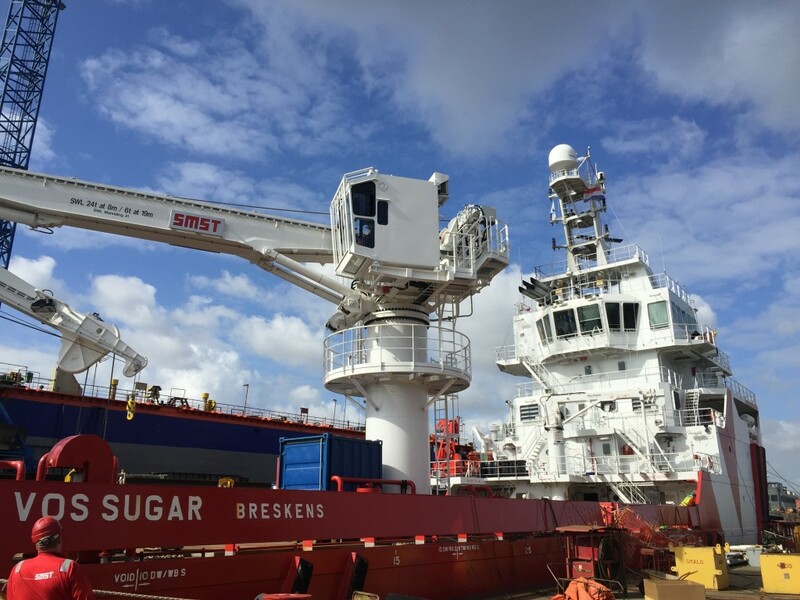 A redundant Viking Offshore system was installed on Vroon’s newest sub-sea support vessel, VOS Sugar. 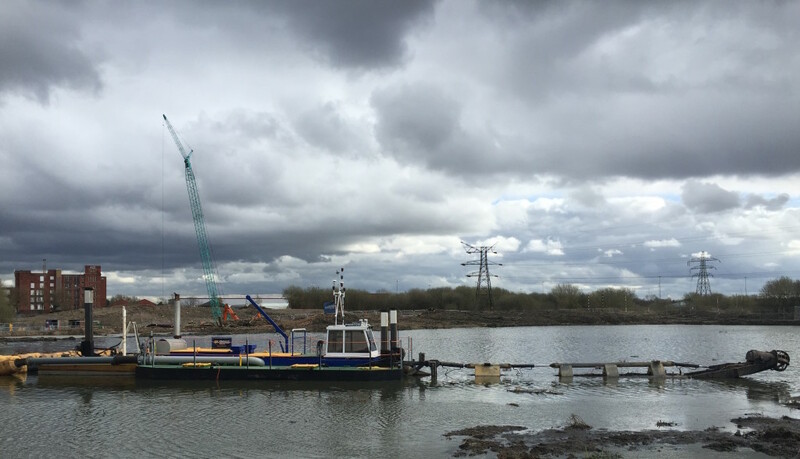 The Viking system provides highly accurate positioning information to various locations on the bridge, the survey room and facilitates realtime survey and positioning data to third party systems. 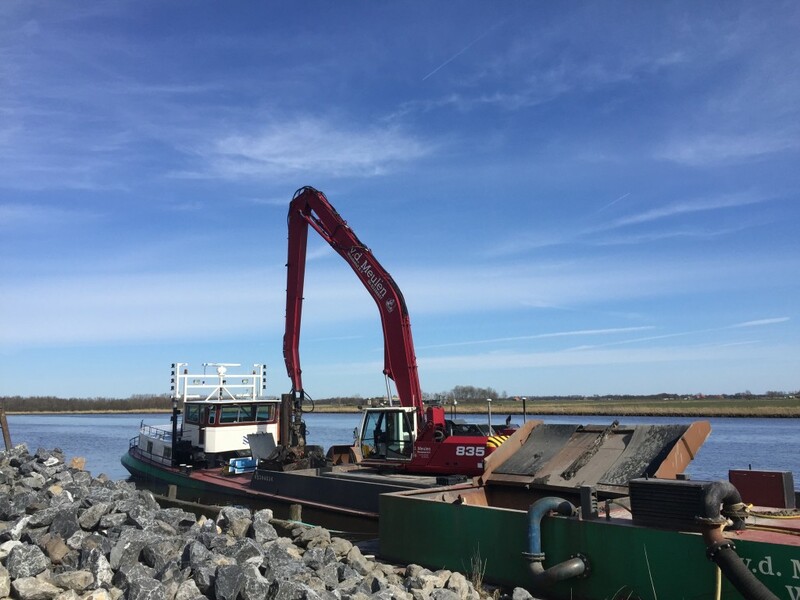 Following a successful installation of a previous GeoDredge installation, Royal Smals ordered two more GeoDredge RTK systems for their dredging fleet. All systems are equipped with highly accurate RTK GNSS systems and modern digital sensors for the suction tube sections, providing them with centimetre accurate position determination of the cutter head.